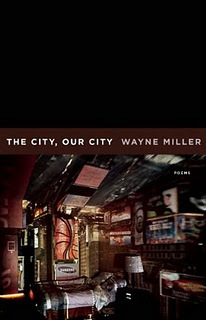 Contributor Wayne Miller‘s new poetry collection, The City, Our City, is now available from Milkweed Editions as a paperback and e-book! A series of semi-mythologized, symbolic narratives interspersed with dramatic monologues, the poems collected in The City, Our City showcase the voice of a young poet striking out, dramatically, emphatically, to stake his claim on “the City.” It is an unnamed, crowded place where the human questions and observations found in almost any city—past, present, and future—ring out with urgency. 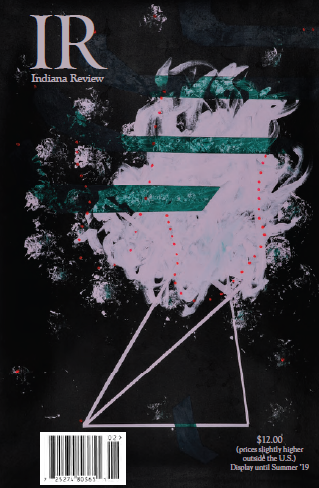 These poems—in turn elegiac, celebratory, haunting, grave, and joyful—give hum to our modern experience, to all those caught up in the City’s immensity.